You guys...it's already the end of May! How did that happen already? Schools are wrapping up for the year, graduations are happening and over on Silhouette School we are wrapping up another amazing month! But, before we get to what's ahead in June, let's take a look at all that was covered in May for all of you who skipped class! 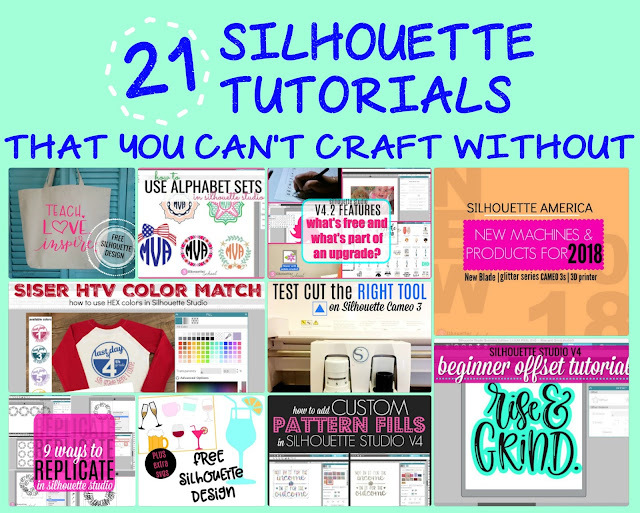 - Free Silhouette Design: Teach. Love. Inspire.